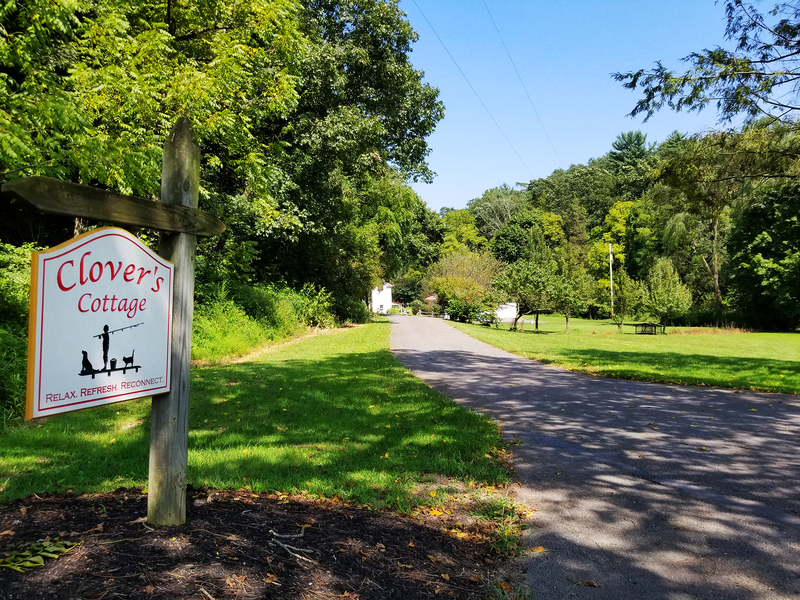 We welcome you to Clover’s Cottage, where you can relax, refresh, and reconnect with those you love. Located on more than four quiet acres in Schuylkill County, Pennsylvania, Clover’s Cottage is available to rent – for two nights or many nights – you decide how much peaceful respite you are seeking. Please explore the beauty and simple fun that can be found at our bit of heaven on earth. On this website you will find all the details you need to know. We have provided you information about all of our amenities, photographs of the property, area attractions and more. We hope you will plan your next vacation with us. If you would like to rent this property, you may book online or book directly with us. We always prefer direct bookings, and doing so will save you money as well. To do so, call, text or email our contact information. PS: We have another rental in Cape May Beach, NJ as well. 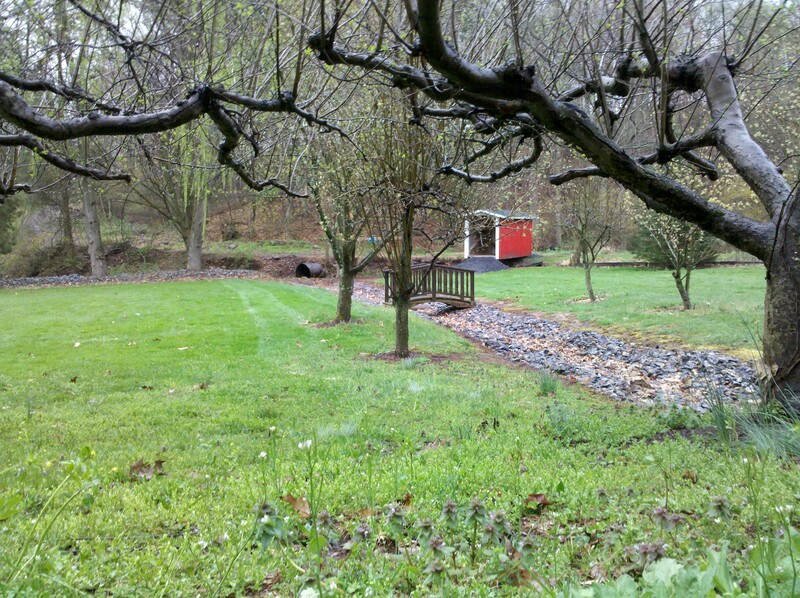 To see that property, go to https://www.DreamsComeTrueCottage.com and you will find "Dreams Come True". We encourage direct bookings at this property as well. Simply call, text or email us for the biggest savings. Welcome to Clover's Cottage, where every season is special. Stroll among the apple trees. Click on this link to see our Flickr Photo Gallery. Vacation House Rental in PA© 2019 Clover's Cottage, All Rights Reserved.